Homeowners love wood fences for a number of reasons. They are aesthetically pleasing, for one. They boost home value. And so much more. However, there is one thing homeowners hate about wood fences: annual maintenance. In the words of Sweet Brown, “Ain’t nobody got time for that!” This is just one of the many reasons that vinyl fences are constantly increasing in popularity. 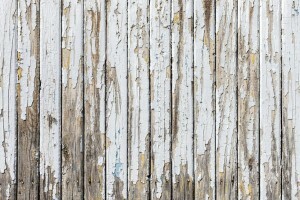 Wood fences require annual cleaning, and painting or staining. While this offers more flexibility in terms of colors (i.e. you can easily change the color of your fence to match your new siding), it also means more work. And some homeowners just do not have the time to keep up with their wooden fences. 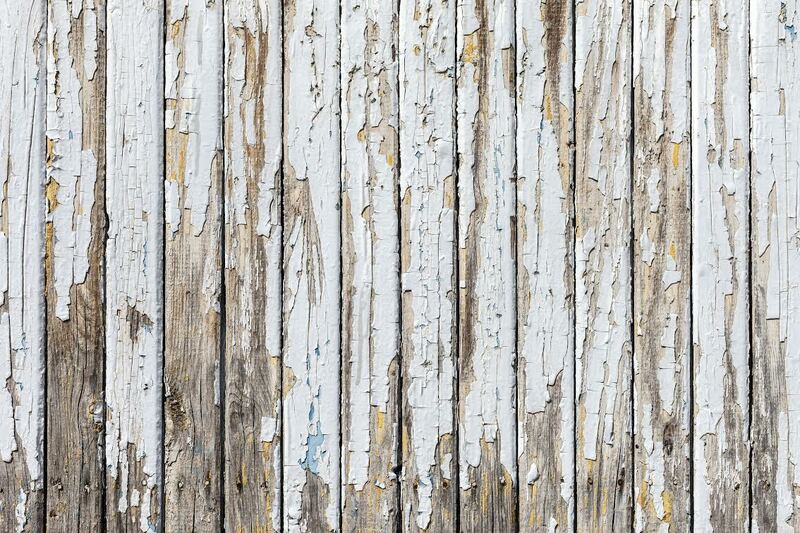 When this happens, wood rot and decay can set in, quickly turning your beautiful fence into an eyesore. The solution: go vinyl. A vinyl fence is still an aesthetically appealing option – instantly boosting your home’s curb appeal – without the annual maintenance. That’s what we like to call a win-win. Aside from the occasional cleaning, which can be done with your hose, these fences are pretty much maintenance free. No matter which style you choose, your new vinyl fence is sure to add to your home’s curb appeal. And because vinyl fences come in so many different colors, it is easier to match the fence to the color of your home and surroundings. Vinyl is nearly five times as strong as wood, making it much more durable and ideal for areas with extreme weather conditions, such as hurricanes or blizzards. Vinyl fences are also very popular with waterfront homes, as they can tolerate large amounts of exposure to salt water. Despite what you might have heard, vinyl fences are actually very affordable, especially when you consider their durability and the fact that they require little to no maintenance. As the largest fence company based in Northern Virginia, Hercules Fences can give you the premium-quality vinyl fence you desire without the premium price tag. It doesn’t get much better than that. For more than 50 years, Hercules Fence has been providing exceptional fence services throughout Northern Virginia. During this time, we developed a strong reputation for professional service, quality installation, and fair pricing. If you have any questions about Vinyl Fence construction, please contact Hercules Fence of Manassas today by calling (703) 551-2609 or visiting our website. Also, check out Hercules Fence of Manassas on Facebook, Twitter, Google+ and YouTube! This entry was posted on Thursday, September 18th, 2014 at 2:32 pm. Both comments and pings are currently closed.